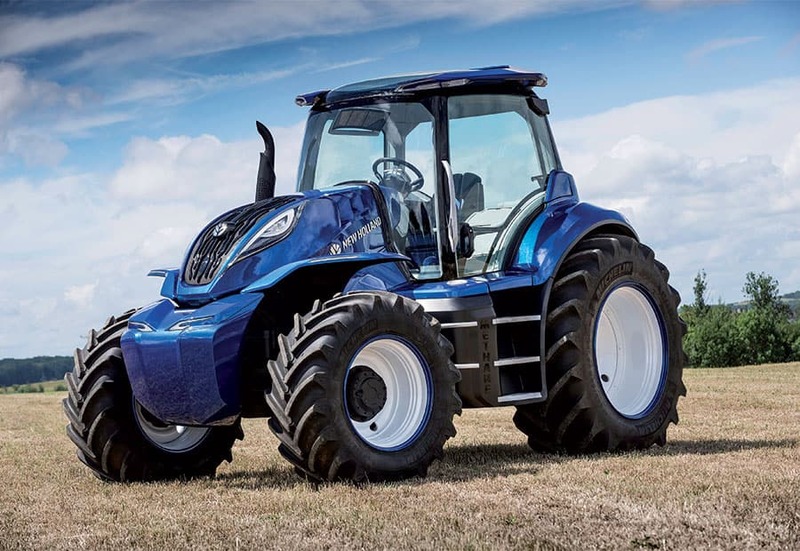 New Holland Agriculture is showcasing the power of its agricultural equipment range at a series of New Holland Field Squad visits within the year in different locations. The New Holland Field Squad of brand, product, after sales and parts representatives will visit the key markets of Middle East & Africa region for large scale farming seminars. 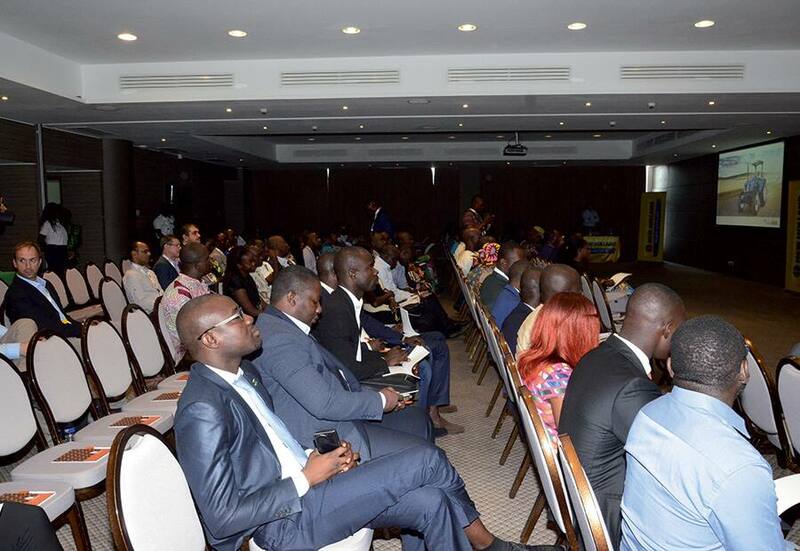 Recently, New Holland Agriculture has organized a large-scale farming seminar in Côte d’Ivoire. 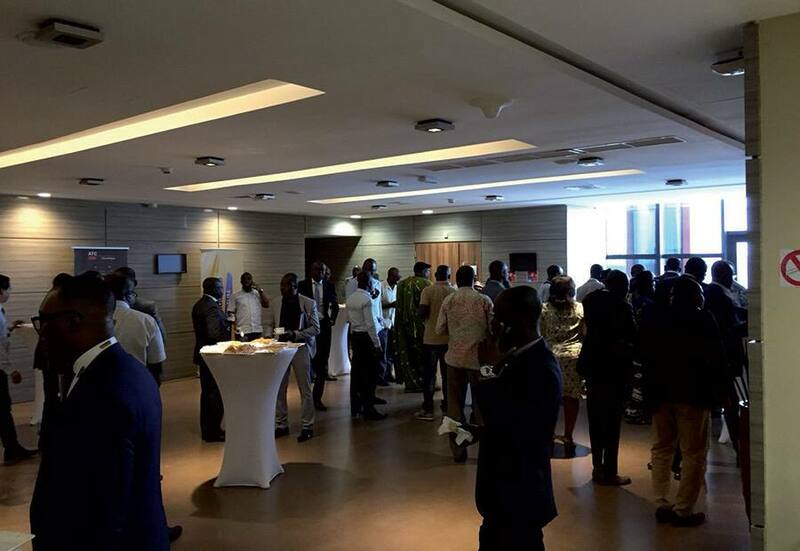 New Holland’s local distributor, ATC Comafrique supported the Field Squad visit by hosting the seminar in Abidjan. The visit was split into two sessions. On the first of day of the Field Squad visit, the opening ceremony and the seminar were attended by more than 130 participants including M. Manni Zogbe, Mechanization Director of Ministry of Agriculture; Abou Soro, Agriculture Department Manager, ATC Comafrique; Hakan Dönmezer, New Holland Middle East & Africa Marketing Manager and Rachid Khayour, New Holland West Africa Business Manager. 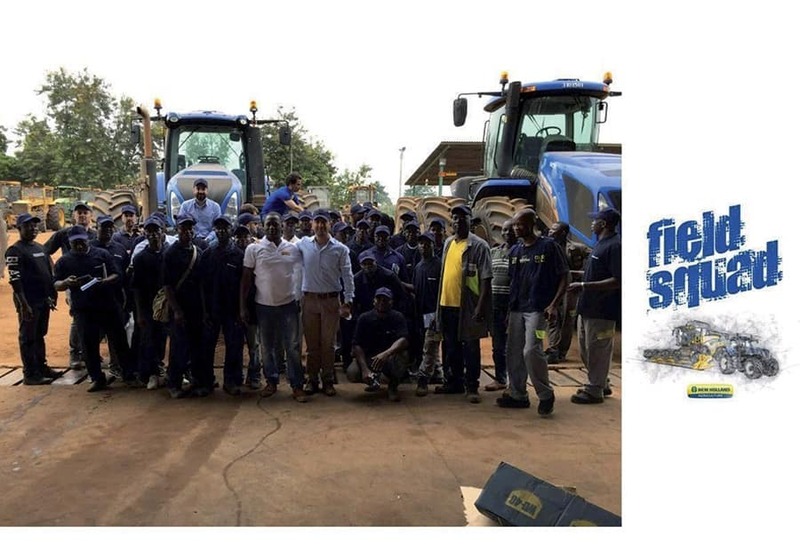 New Holland Field Squad illustrated how they are able to support and train farmers on the most advanced farming technologies and agricultural equipment solutions, contributing to the development of the agricultural sector in Côte d’Ivoire. New Holland also presented its farming solutions that cover the complete agricultural cycle from land preparation, planting, seeding, crop preparation to harvesting. 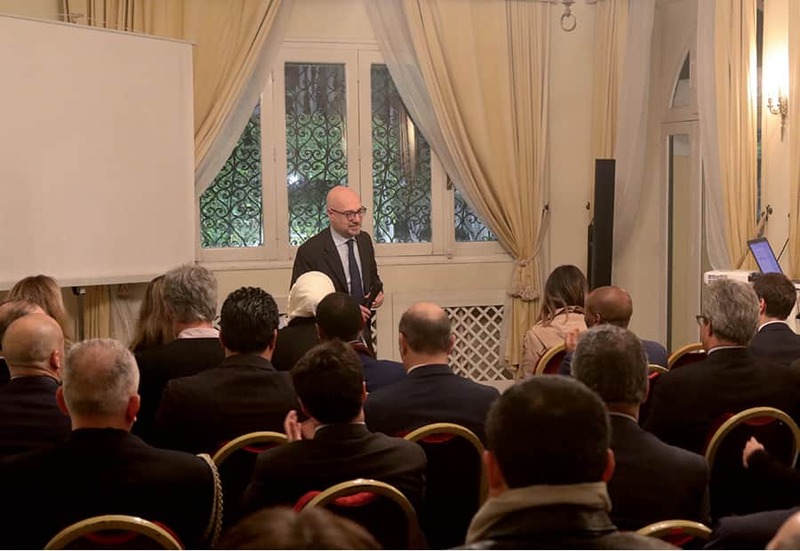 Hakan Dönmezer remarked that New Holland’s focus on continuously raising the level of efficiency and profitability that customers can achieve with its equipment. Innovation is essential for this and for the future of sustainable agriculture. The aim is to improve competitiveness and the efficient management of resources. 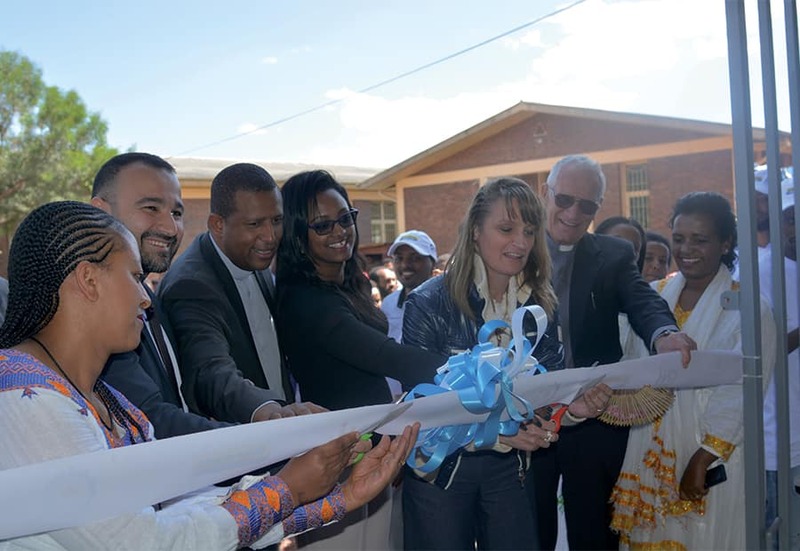 To make a significant step forward, it is needed to highlight the strength of the brand’s broadest product offering and ensure to provide best possible products and a service for large-scale farmers. On the second day, The Field Squad has moved to Zenoula for the field session that was held at one of the biggest key account’s premises in Côte d’Ivoire. 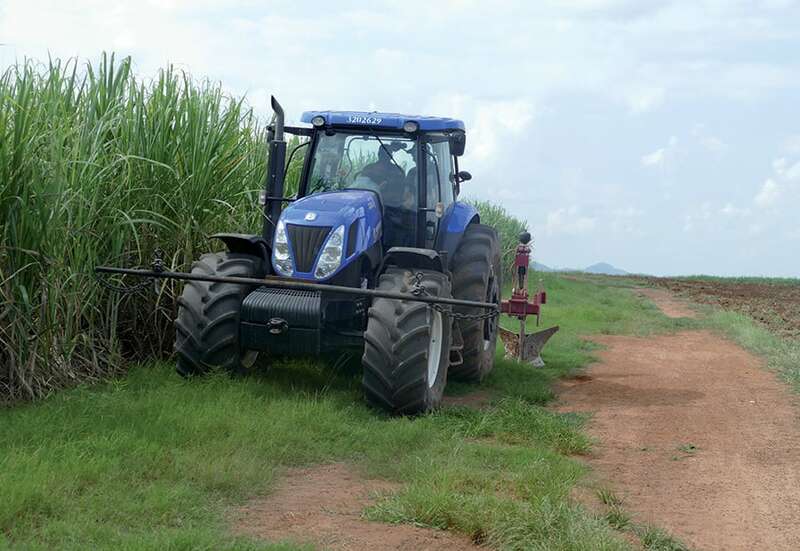 The field session comprised of an operator training, focusing on the use of New Holland T7000, T8 and T9 series that are making everything possible and ultimate working tools for large scale agricultural operations and transport intensive operations.